“I recently referred a client with a large home in need of cleaning, shampooing carpets, window washing, floor buffing and the like. 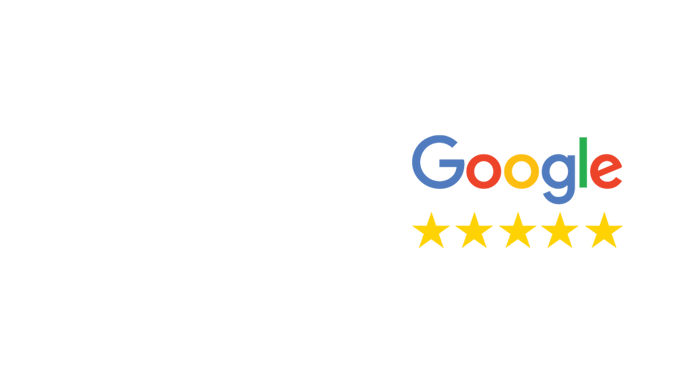 Paul McCarthy and his crew did an outstanding job!” -J.C.
“5 Star did an exceptional job on our post-renovation cleaning. There was construction dust everywhere and when they were finished cleaning, every square inch of the house was immaculate. Timely and professional service.” – C.M. “Thanks so much for cleaning yesterday.” -Kristen, Natick. “Great job cleaning and junk out of the house in Dover. Thank you. FYI, we’ll be using your services here at the real estate office.” -Jim, Wellesley. “To you and your staff, thank you once again for your outstanding cleaning services. 5-Star Cleaning has helped us sell our new home.” -Chadwick Properties, Natick.